Retinal dystrophies (RD) comprise a group of clinically and genetically heterogeneous retinal disorders, which typically result in the degeneration of photoreceptors followed by the impairment or loss of vision. Although age-related macular degeneration (AMD) and retinitis pigmentosa (RP) are among the most common forms of RD, currently, there is no effective treatment for either disorder. Recently, abnormal protein accumulation and aggregation due to protein misfolding and proteasome inhibition have been implicated in the pathogenesis of RD. In this paper we describe effects of several factors on protein aggregation and survival of photoreceptor cells. Expression of rhodopsin carrying P23H mutation causes its accumulation in intracellular inclusion bodies in a perinuclear area of photoreceptor cells. β- and γ-synucleins and heat shock protein Hsp-70, but not α-synuclein, protect cultured ocular cells from mutant opsin accumulation. This effect might be explained by their chaperonic activity. Knock-out of α- and γ-synucleins does not affect gross retinal morphology, but induces tyrosine hydroxylase in the inner prexiform layer of the retina. 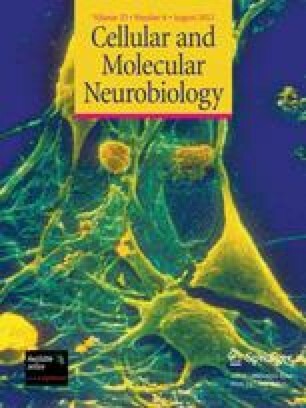 Selegiline—a monoamine oxidase inhibitor used for the treatment of Parkinson's disease, reduces apoptosis and increases viability in cultured retinal pigment epithelium cells (APRE-19). These results suggest that chaperones and selegiline may be considered promising candidates for the protection of ocular cells from the accumulation of misfolded and aggregated proteins.